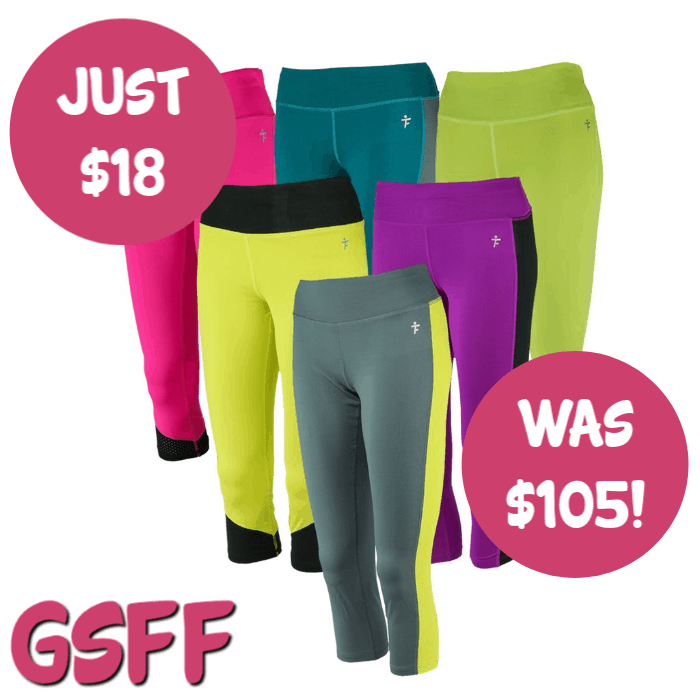 You are here: Home / Great Deals / Tru Fit 3pk Women’s Capri Leggings Just $18! Down From $105! FREE Shipping!